Khan on His Semi-finals Performance: "If we focus on the 4 games today, I would give myself a 7.5 out of 10." 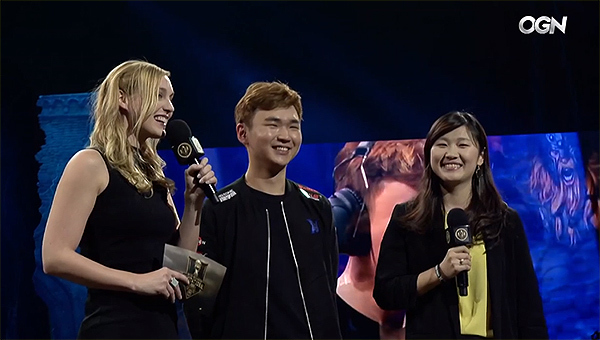 The last ticket for the MSI finals went to the KingZone DragonX(KZ). KZ went against Flash Wolves(FW), the team that they weren’t able to beat on the group stage, and showed some quality performance, winning the series 3:1. 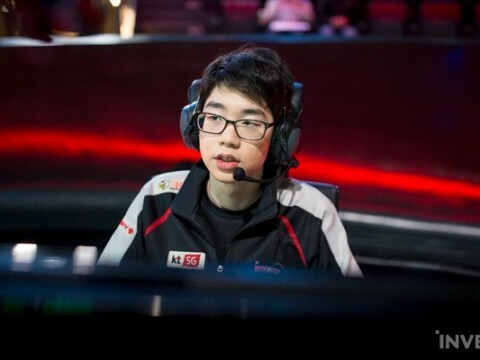 Game 1 went to KZ, using surprise picks such as the Mid Irelia and Top Jax. The 2 solo kills in Mid lane gained them advantage. 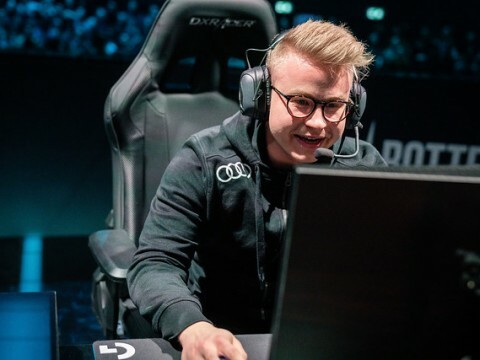 Eventually, they managed win over mid game teamfights, securing their first win against the FW. The next match was quite one-sided; FW showing some of their strengths in every lane matchup. They managed to win most of the teamfights in the game. 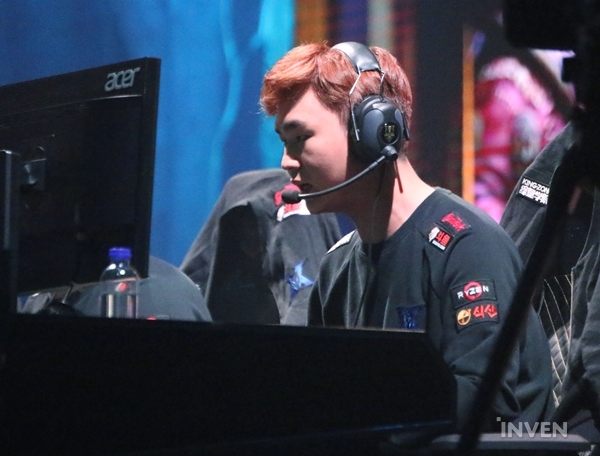 FW’s ADC Betty showed some remarkable talents with his Kai’Sa, finishing the game with a 8/1/3 KDA. His partner, SwordArt was concrete as well, scoring 10 assists and no deaths. Game 3 and 4 went to KZ. On the 3rd match, FW showed 2 surprise picks; Lee Sin and Yasuo. KZ managed to pick Jayce, Khan’s signature champion to break the tie. The two teams did put up a fight, but Bdd simply was unbelievable with his Taliyah. On the last game, FW rather seemed out of power. It was a dominant match from KZ. Especially, Khan stood up with his ‘over-sized’ Cho’Gath. 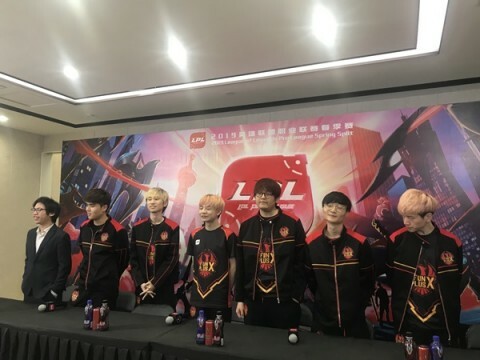 Most of the players in KZ showed decent performance and finally proceeded to the 2018 MSI finals. After the match, the Khan and GorillA shared some of their thoughts on this semi-finals. 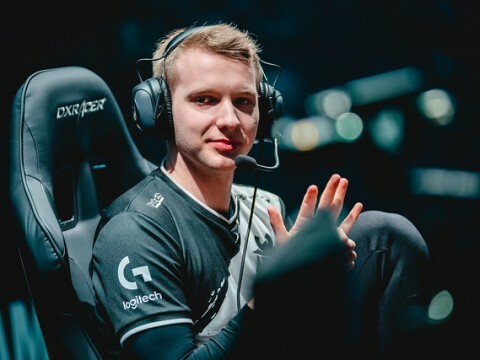 Q. GorillA, you’ve made it to your first international final now since 2015. What does it mean to you to finally be back in that final match? GorillA: I’m really glad to qualify in the finals for an international tournament. There was a superstition that we couldn’t make it to the finals, so we breaked it. I’m really happy to be here. Q. I do want to ask you about that curse specifically. There were a lot of questions about KZ and your pre-preparation as well as the mindset going in to those bo5s in national tournaments. Do you feel like you’ve overcome all those struggles now going into tomorrow? 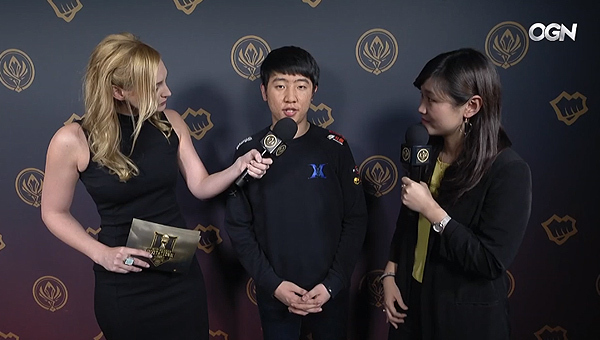 GorillA: Even though we’ve won today, I actually think we still made some mistakes. So there will be feedbacks today and afterwards we’ll be back in shape. We will try our best to do show some good performance tomorrow. Q. There’s not that much time. You did win over the FW today…. (crowd roars) They love every word you say. You know what, I’ll first let you talk to the people here. They’re cheering so much. Do you have anything to say to them? 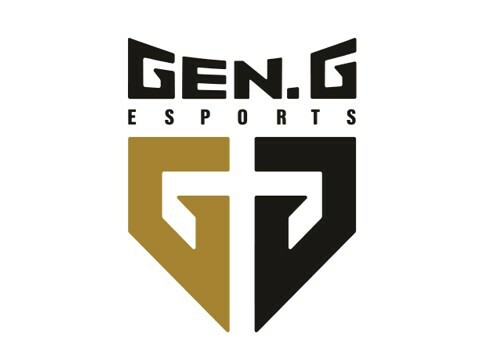 GorillA: I’m happy to feel this EU energy once again. We’ll try our best to show some good performance tomorrow. I love you! Q. Now I do have to ask you one final question. 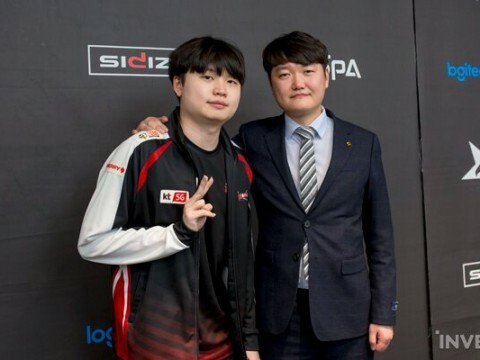 At the beginning of the group stage, you told me “We’re going to win.” I talked to Uzi couple of days ago and he said that “I am ready to take that title.” GorillA, what can you say about your desire and dream to win the title in Paris tomorrow? GoriillA: We are not thinking about losing at all. We only want to win against Uzi. 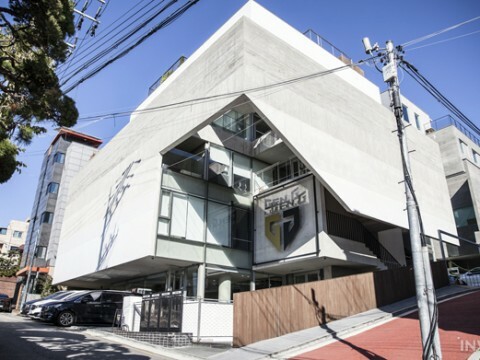 Q. FW was a team that you guys didn’t manage to beat in the group stage of MSI. What was the biggest difference coming in to this match? Khan: I think we couldn’t win the group stage because we didn’t fix our mistakes. But, today we did that. We fixed everything to show our good performance. That’s why we won. Q. Speaking about mistakes. About your performance early on the group stage, I spoke to you and you gave yourself a 3 out of 10 after those games. It was a very up and down group stage for you. Where do you think you’re at right now? Khan: If we focus on the 4 games today, I would say 7.5. Q. Tomorrow you’re going up against RNG. How good will you guys have to play to be able to beat them because they seem to be on absolute form. Khan: Actually, I’m satisfied about my performance when i reach to about 7. But, tomorrow i want to show a 10.